Golf Professional. Motivator. Teacher. Consultant. Author. Megan Younkman has been dedicated to the golf industry with over 29 years of intensive teaching and competitive playing experiences and has given over 28,000 lessons in her professional teaching career. After being introduced to the game at 14 years old, Megan captained her High School Team to winning 2 back-to-back State Championships. After a successful junior golf competitive career, she played collegiate Women's Varsity Golf for The Ohio State University and The University of Toledo. An LPGA Class A Professional, Megan is currently Director of Instruction for her premier golf school in Tampa, Florida The Megan Younkman Golf Academy where she runs a comprehensive teaching program for new golfers to advanced competitive players from November 1-June 1. June 1-November 1, Megan is in Farmingdale, New York at the infamous BethPage State Park Golf Courses. (Bethpage Black Course - home to the 2019 PGA Championship and the 2024 Ryder Cup) Younkman is teaching at the Golf Channel Academy with Kelley Brooke as Director of Women's Golf, Director of Continuing Teacher Education and Team Co-Coach for the GCAKB Junior Golf Development Program. Additionally, Megan serves on the LPGA's Global Education Team for their Teacher Education Program. 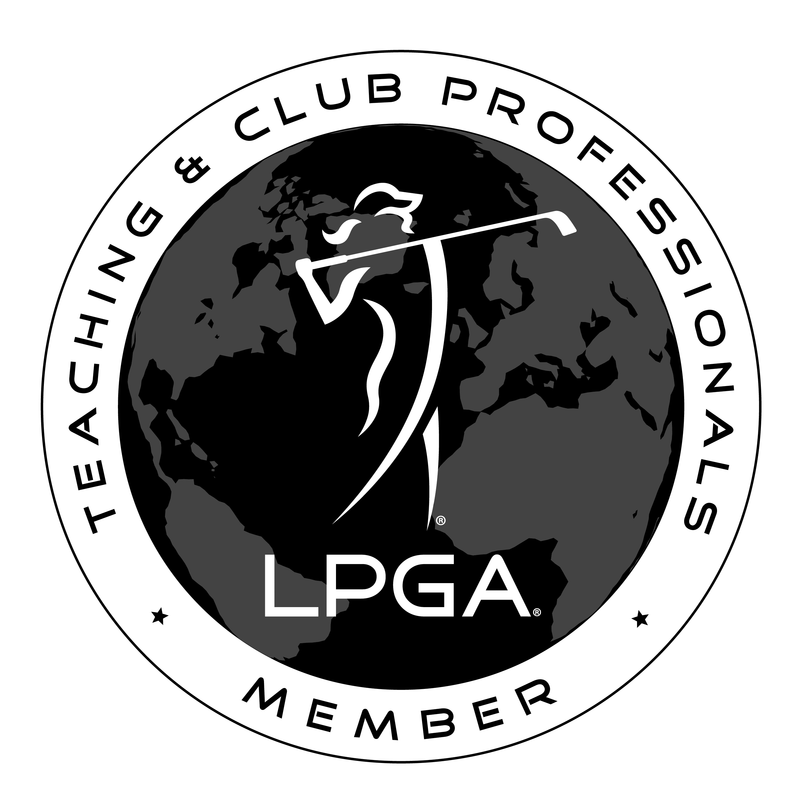 Megan has been most recently appointed to serve on the LPGA's Executive Education Committee (2019-2021) and was Chair for the National Continuing Education Committee (2014-2018) for the LPGA Teaching & Club Professional Membership. Megan is known as a student-centered teacher, excellent communicator, motivator and has taught internationally in both Austria and Germany. Megan is the published author of "Managing Your Business Game”. In September of 2011, Younkman was appointed the Head Coach for the State of Florida in the PGA Junior League Golf World Series held at the TPC Sugarloaf in Duluth, Georgia and received the US KIDS GOLF Top 50 Teacher’s Award (hm). ​Megan is a member of Proponent Group and The Positive Coaching Alliance. She is a U.S. KIDS GOLF Certified Coach, an LPGA-USGA Girl's Golf Site Director, Blast Swing Motion Technology Certified and V1 Video Swing Analysis Certified. Megan also proudly works with the University of Tampa Golf Teams on Mental Game Strategies and is an Adjunct Professor for the University of South Florida Department of Education. AFTER SCHOOL JUNIOR GOLF PROGRAM - REGISTER NOW! Save 10% On All Training Aids by Clicking HERE!